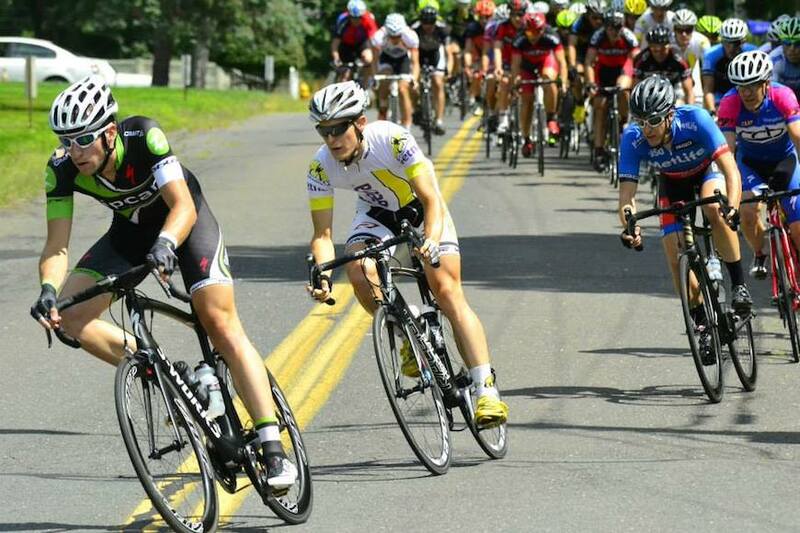 The Aetna Cycling Team raced in the first annual Rocky Hill Criterium on Saturday, August 10. Held in residential Rocky Hill, Connecticut, the race was a technical, seven corner criterium. Ryan Serbel and New England strongman, Amos Brumble of CCB, got a good gap on the field about halfway through the race. With that, the winning breakaway was established and Ryan held on for second place. “The team worked extremely well together when Ryan was in the break. We were able to cohesively take turns covering bridging attempts and attacks from teams who had missed the break,” said Aetna racer, Tim Ahearn. As one of the hardest races on the New England racing calendar, the Tokeneke Classic is also the Northeast Regional Road Championships. At 22 miles and 2,000 feet of climbing per lap, it was a painful and difficult event. The Aetna Cycling Team toed the line with a full team and a goal of getting a podium result. An early morning breakaway was quickly formed, containing several proven racers, including Aetna Cycling Team members Tim Ahearn and Aidan Charles. The group worked hard to stay out front but for two laps the peloton set a blistering pace to reel them back. John Harris and Ryan Serbel put themselves in a great position for the final climb. The two Aetna riders battled hard on their Raleigh Militis 3 bikes, fighting cramps and fatigue. Harris proudly came across the line in third and Serbel in fourth! 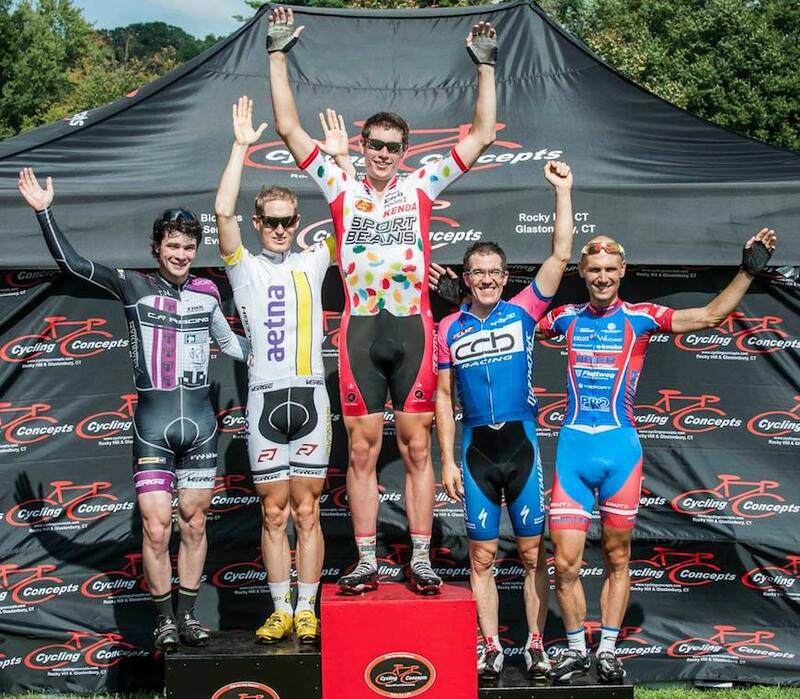 Harris was also crowned the Connecticut U23 Road Racing Champion. The Militis continues to prove itself as an outstanding road racing machine and the Aetna boys could not be happier with the performance.